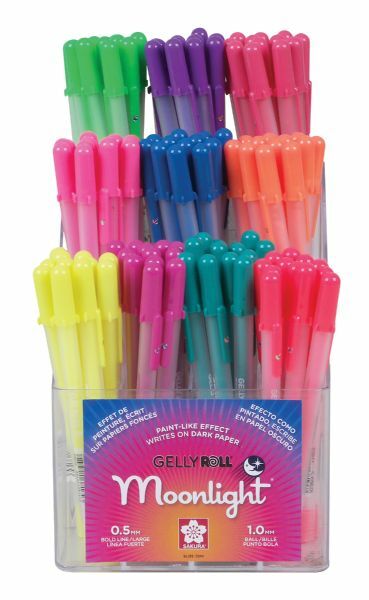 Moonlight pens are glowing fluorescent and luminous opaque ink colors that are bright and bold on light and dark papers. * All acid-free archival fade-resistant and waterproof. 7.38" x 5.88" x 5.38"